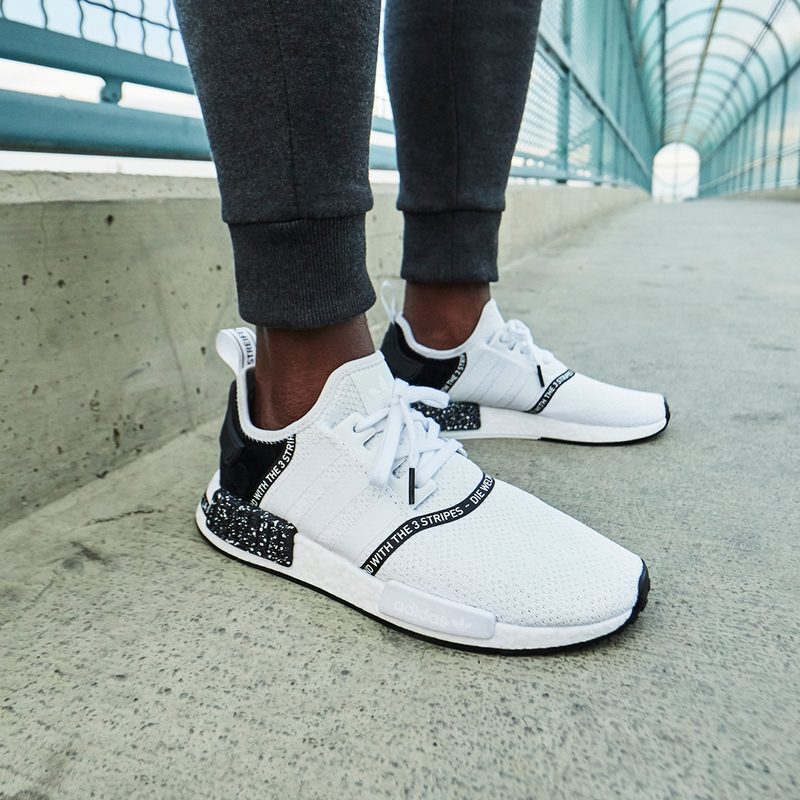 Foot Locker x Adidas NMD "Printed Series" now available. 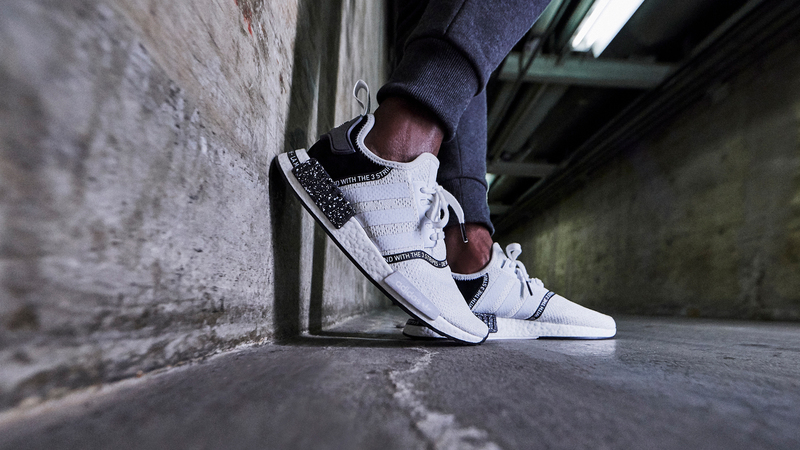 Last Summer, Foot Locker and Adidas Originals joined forced to introduce the "Printed Series," in which Adidas was able to print on the beloved Boost silhouette. The collaboration resulted in two exclusive "hometown" Adidas sneakers - the NYC Camo Pack and the ATL Stencil Pack. 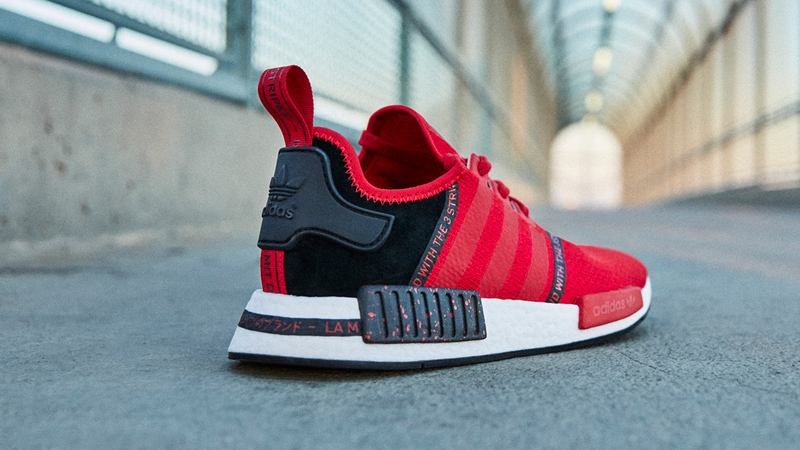 Today, Foot Locker and Adidas have revealed the latest installation of the Printed Series, featuring a trio of all-new Adidas NMDs. 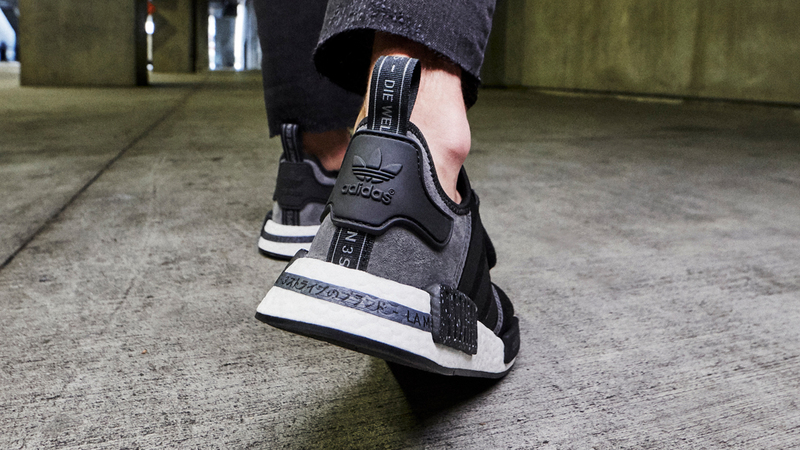 The three-pack of Adidas NMDs feature Taped Boost, representing the first time that printed tape has been applied to Boost. 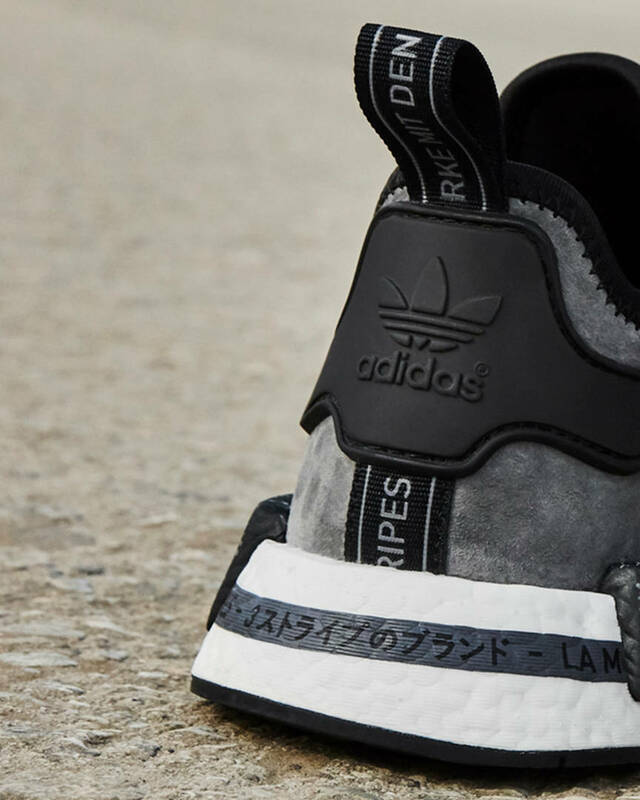 The printed tape also carries over onto the taping on the upper of the NMDs. Dropping today in three colorways (red, grey and white), the Adidas Boost Printed Series is now available in men’s and kid's sizing. 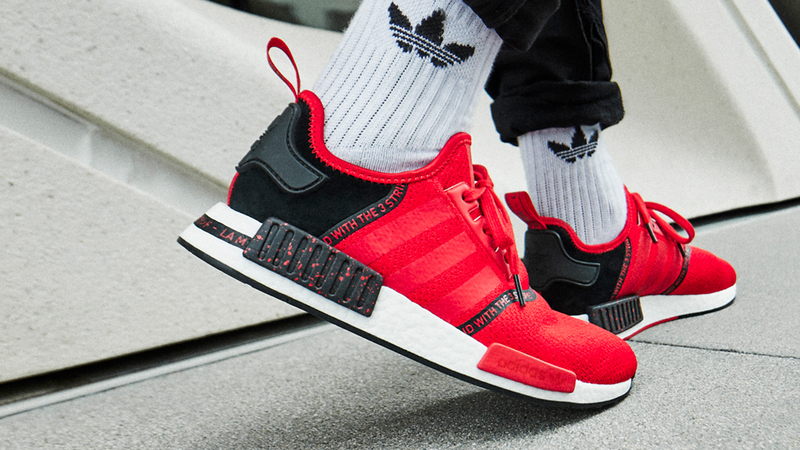 The kicks, priced at $130, can be purchased exclusively in-store and online at Foot Locker, Kids Foot Locker, Champs Sports and Eastbay. Check out the official photos, as well as some purchase links, below.